From April 8 to 11 we hope to meet you in Madrid to share a cup of organic tea with you. Semper Tea’s main objective is to offer practical, elegant, exclusive and high-quality tea solutions for the hospitality industry. Make the tea service an experience for your customers. Fine selection of organic teas in pyramid bags biodegradable or classic sachets for hotels and restaurants. During the opening of this art event, the guests had the opportunity to taste Semper Tea while they enjoyed the creations of this artist. A beautiful cup of tea, complementing this creative encounter. Semper Tea will make the perfect company in this adventure. 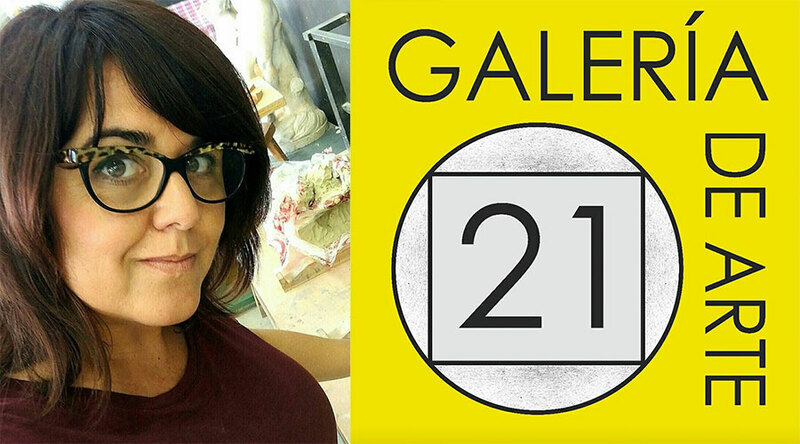 Dare to question your knowledge and try to decrypt the fascinating message of Lope Martínez Alario. We had the opportunity to exhibit our Semper Tea organic teas and infusions. 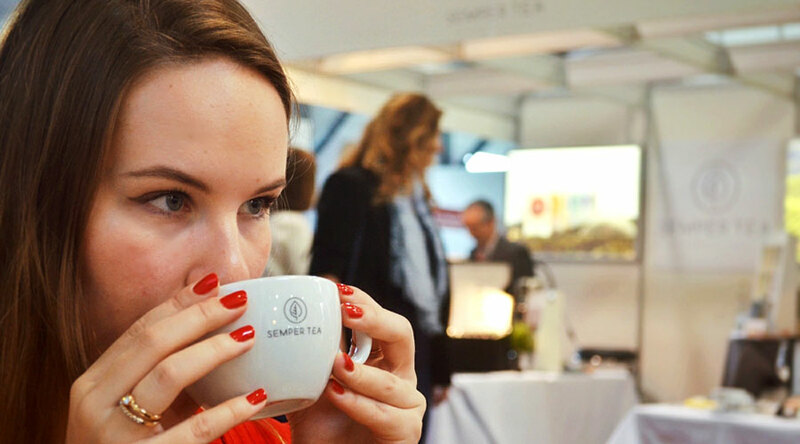 Furthermore we had the chance to check out tea trends within the Horeca sector and meet with other companies. 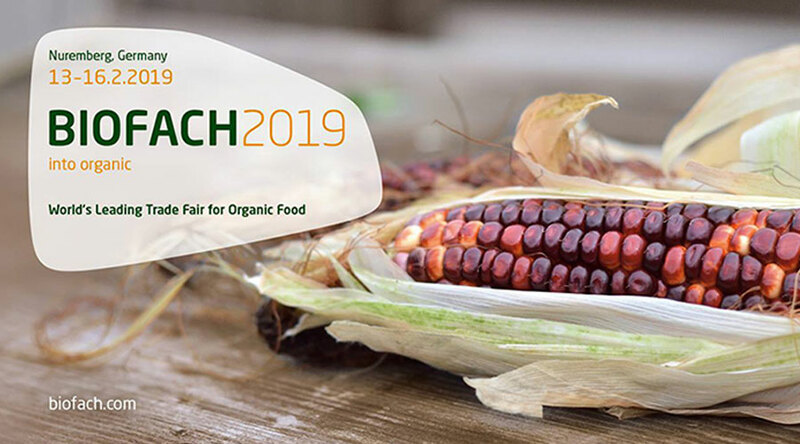 Under the Chamber of Commerce of Seville we participated with five companies from Seville at the Organic Food Fair BIOFACH in Nuremberg Germany in February 2019. In addition to the Cathedral of Santa María de Palma, the Bellver Castle and the Cape of Formentor, this February we will also be able to enjoy the 3rd edition of the HORECA Baleares 2019 in Palma de Mallorca, where Semper Tea will be present as an exhibitor. 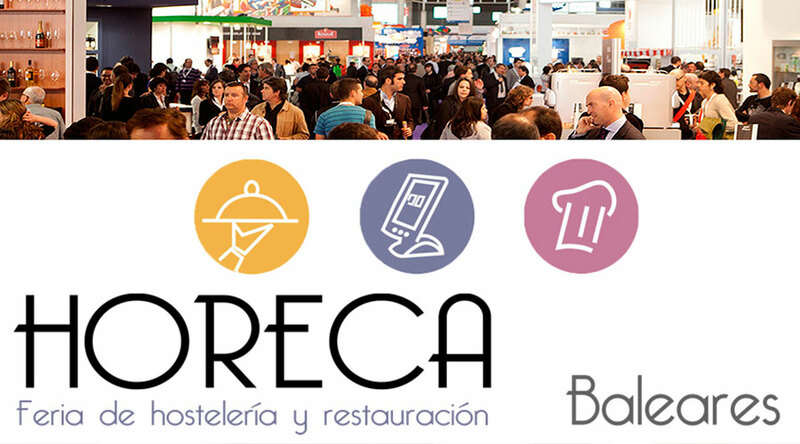 The HORECA Balearic 209 fair will take place on the Palma Arena fairground on 4, 5 and 6 February 2019. Even though Semper Tea and art can go hand in hand, a comparison with Albrecht Dürer is a bit too big for us. However, a visit to his native workshop is always worthwhile! 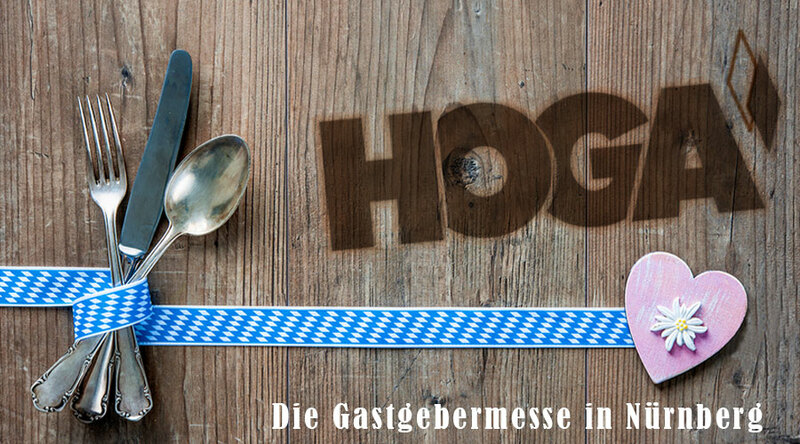 The HOGA FAIRE is the trade fair for the hotel, catering and hospitality industry and will take place from 13.-15. of January 2019 in Nuremberg and of course with Semper Tea. 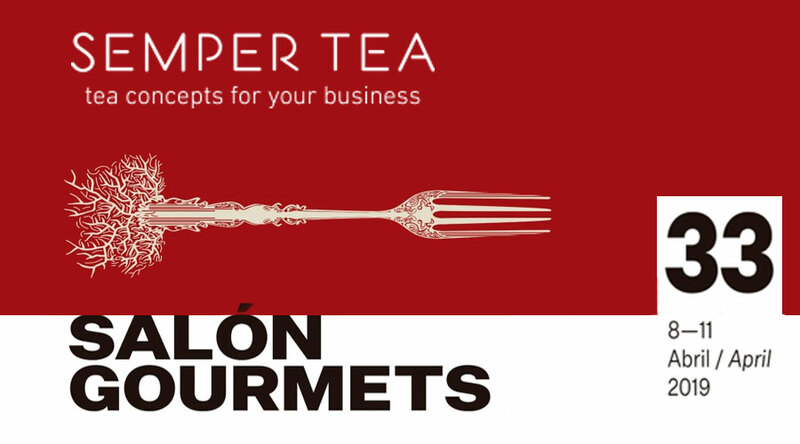 Semper Tea will participate at the international event for the hospitality industry – the fair FORUM GASTRONOMIC in Girona. It’s an innovative event where our tea concepts will be presented to professionals. Every year thousands of visitors come to this fair which has the reputation of being one of the most important and prestigious within the European gastronomy.